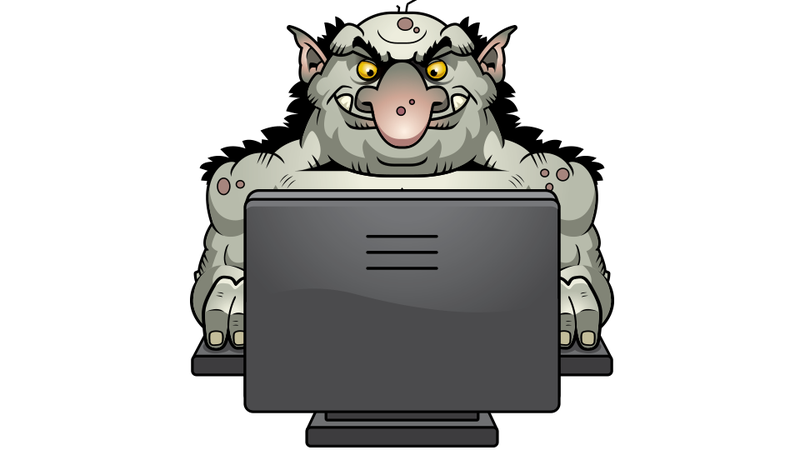 What's The Worst Troll You've Encountered? Over a game of some Call of Duty, someone once asked me if I worked at Hooters. Because I am a woman with a woman’s voice and this is a thing you ask people, I guess? Shockingly, that’s one of the few “troll” stories I have to share from my time gaming with people online. I bet you have better ones. My troll didn’t lead me too far into this dumb discussion, probably because I did not entertain it. I suppose he did manage to troll me in the sense that I left the game immediately, but I am not one to sit around in an unfriendly game of what is supposed to be helping me blow off steam when there are plenty of other game lobbies in the sea. Or something. The only hostility I look for in a game is the virtual-killing-you kind, thank you. So share your stories and your woes below and I’ll eventually round up the best ones.